Experiences in many countries illustrate that road construction may only reduce traffic congestion in the short term. In the long run, increased road capacity fuels additional travel demand. In light of this evidence, transport professionals need to understand that they cannot build their way out of traffic congestion, particularly when this marginalizes other modes such as cycling and walking. 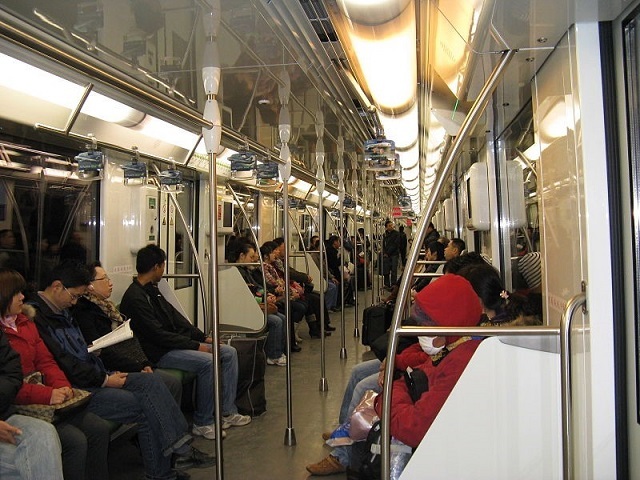 Cities around the world are prioritizing the development of mass transit. Aided by a strong economy in recent decades, many Chinese cities have been developing new urban rail systems. However, in most other developing countries, urban rail is expensive to build, is not always affordable and is often poorly integrated with other transport modes. To shift current mode-based planning approaches, cities need strategic and comprehensive public transport masterplans. These masterplans need to define rail (or bus rapid transit, see below) as the backbone of the public transport network, and buses and informal vans as the feeder systems. 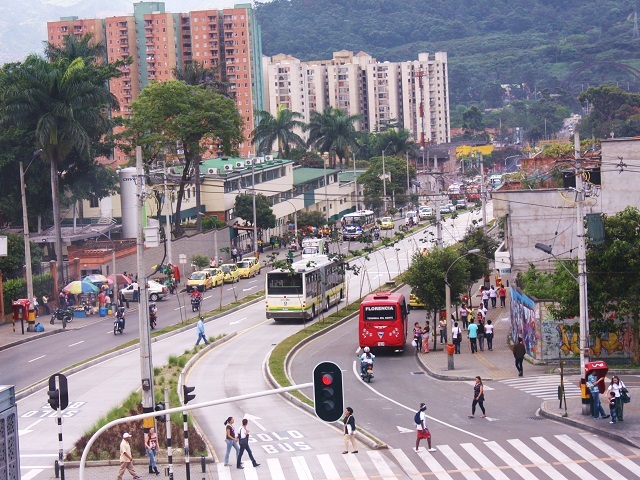 Bus rapid transit (BRT) systems are an appealing and effective public transport option for many cities around the world, especially rapidly-growing ones. 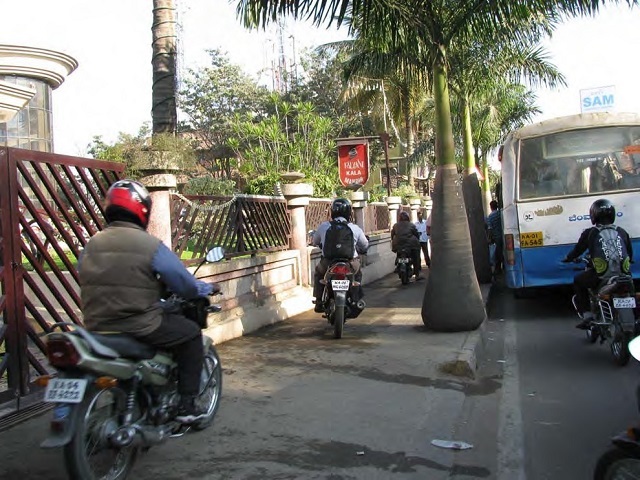 BRTs can mimic rail-based systems, or function as a simpler network of segregated bus lanes. A main attraction is their lower cost compared to rail. Curitiba’s BRT is a landmark system worldwide. Being one of the first major transport innovations to emerge from a developing country, it inspired many other cities (in both developed and developing countries) to build their own BRT systems. Recently, Guangzhou inaugurated the largest BRT system in Asia. Few cities are currently investing substantial amounts in cycling and walking infrastructure. These investments often target small pockets or disconnected urban corridors. In many places, cycling is still seen as a leisure activity rather than a form of everyday transport. Bogotá, however, is a rare exception in terms of investments in cycling infrastructure. Here, cycling rates have grown from around half a percent in 1996 to approximately six percent in 2014. With 392 km (244 miles) of segregated bicycle lanes, it has the largest network in Latin America. 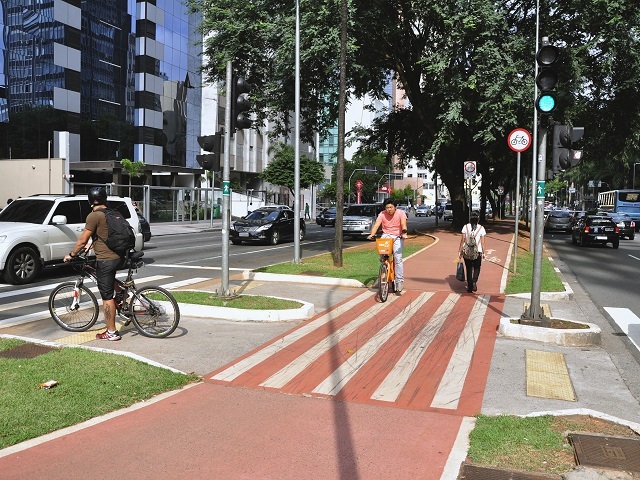 In Brazil, support for cycling is increasing, and a large cycling network has been developed in São Paulo. For instance, the city’s Minhocão elevated highway is closed to all vehicular traffic on weekday nights and all day on Sundays, allowing dedicated use by pedestrians and cyclists. 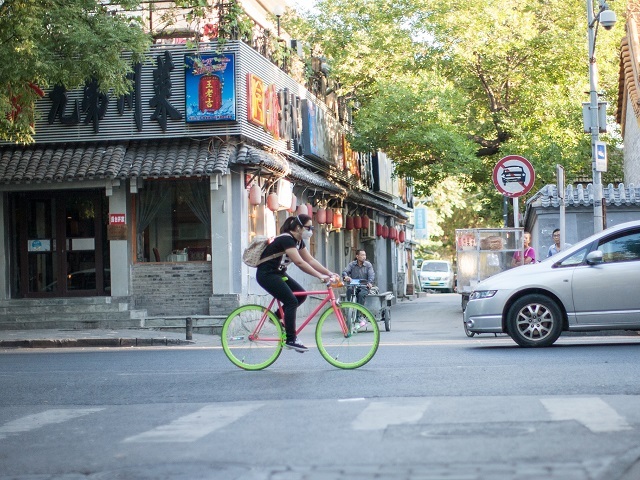 In China, bicycle-sharing programs are being introduced to revive the cycling tradition, but there are mixed results. Raising awareness among citizens on the harmful effects of car dependence and on the benefits of safer, more equitable, livable designs for streets is crucial. Campaigns are taking place in many countries, but their success in reversing travel habits has been minimal. To induce reform, attention needs to shift to professional training and education. To tackle these issues, the Indian government has created financial assistance for professional training, sponsoring Centers of Excellence in Urban Transport. Central to improving urban transport is evaluating the full social and environmental costs of different transport modes. In many countries, however, there is great political reluctance to introduce any measures that curtail the use of private cars because drivers are usually among the powerful local elites. Some pricing and taxation schemes are counterproductive. For example, in India, due to institutional inefficiencies, buses are taxed more than personal vehicles. 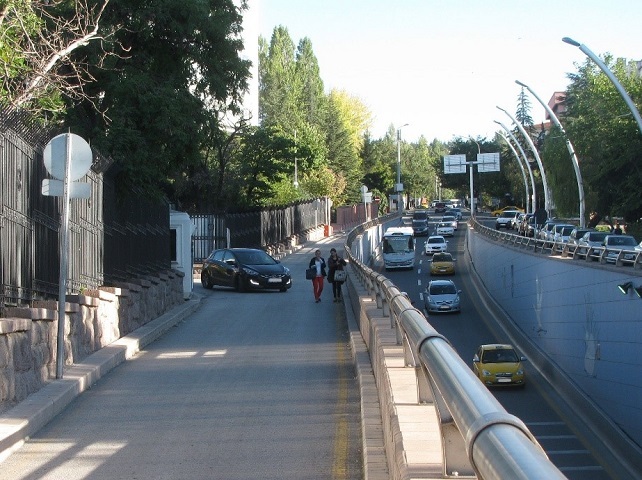 Road pricing or parking schemes have been implemented in just a handful of countries. One example is Tehran, which has had a limited traffic zone (essentially a large charging zone around its downtown) for several decades. Better enforcement in recent years has reportedly led to some improvements in air quality and traffic flow. There has been some experimentation with vehicle access restrictions, with limited success so far. Mexico City has prohibited all cars from circulating one day a week, and vehicles are required to stay off the road one Saturday a month. In addition, cities in China, including Shanghai and Beijing, have introduced restrictions on private vehicle ownership by limiting the issuance of license plates. Cities are slowly recognizing the need to adopt land-use policies that encourage using public transit. This requires that development be concentrated along urban corridors and, especially, at rail and BRT stations, according to the principles of Transit-oriented Development (TOD). While the application of TOD is context-dependent, uncontrolled, low-density sprawl is rarely appropriate. Some developing countries, particularly in Asia, are harnessing and employing technological improvements. Inexpensive smartphone-based taxi or ridesharing services and on-demand parking payments are becoming increasingly popular, especially with younger travelers. 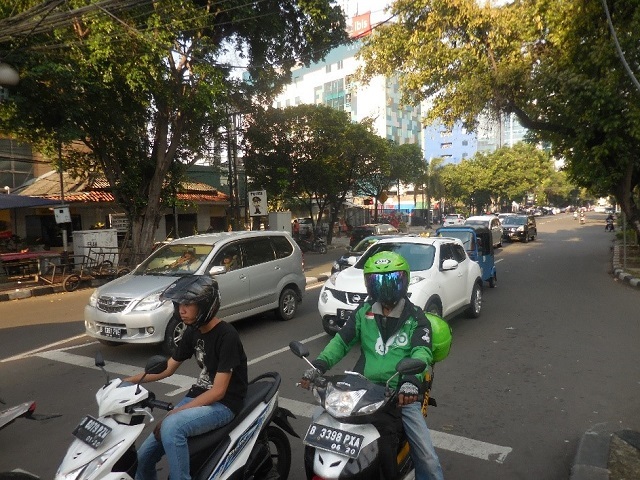 In Indonesia, apps such as GrabTaxi and Go-Jek (the local equivalent of Uber) are becoming widespread. There is also growing interest in Intelligent Transport Systems. India has launched the Smart Cities Mission, an urban renewal and retrofitting program targeting 100 cities, which enlists technology. To provide more equitable, accessible and sustainable city transport, a radical overhaul of urban mobility policies and practices is necessary. Measures discussed above cannot yield satisfactory results if employed in isolation. Implementing packages of measures is necessary, leading to impacts greater than the sum of their individual parts.